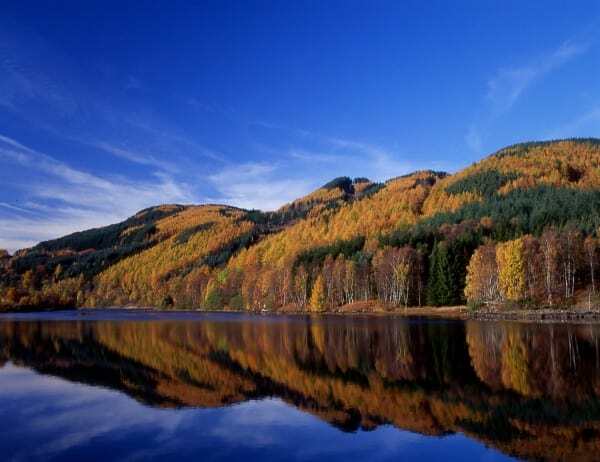 The scenery of Perthshire, with its mixed forestry and rugged landscape, is truly stunning in Autumn. The ruby reds, deep russets and vibrant golds combine to quite breath-taking effect. 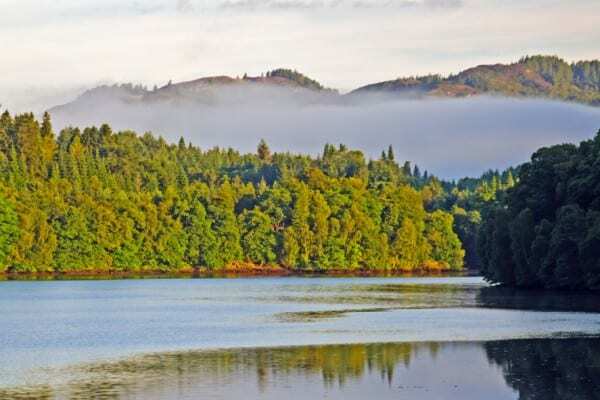 Pitlochry Autumn Breaks at Rosemount Hotel are designed in the hope that many folk will find our Autumn rates attractive and choose to come to Pitlochry at this particular time of year. 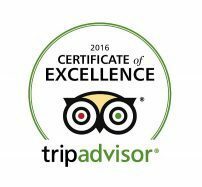 The experience is exceptional. Rosemount Hotel offers an ideal choice for Pitlochry Autumn Breaks in that it contains a range of room types covering most budget requirements. 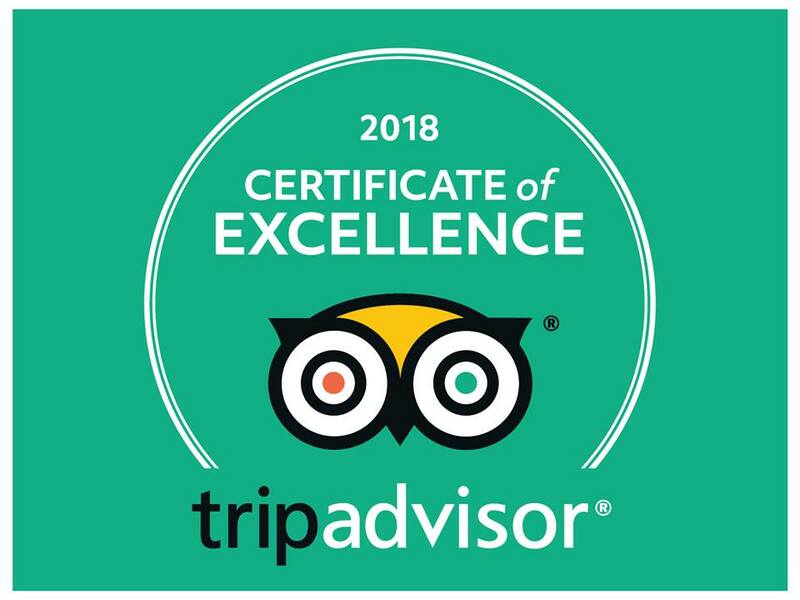 From our well-appointed, exceptionally comfortable Junior Suites and Premium rooms to more modestly decorated Regular and Economy rooms, there really is a choice for all kinds of holiday requirement. A big thankyou to K Bryce Morrison for creating this beautiful YouTube video. At check-in, we’ll assess your expectations and give an appropriate amount of information regarding the feast of choice in terms of things to do. It might just be a leisurely stroll through town to gaze at the quaint independent shop windows, have a coffee in one of the delightful cafes and absorb the atmosphere of a wee town that still retains the architectural messages of a bygone day. At the end of the High Street , you’ll find a sign for the Fish Ladder and its offering of some true feasts for the eyes. Before alighting the dam, be sure to turn around to drink in the splendour of Ben Vrackie mountain and its particular aspect from this point. Furthermore, from the dam walkway you can appreciate the stunning vista of Loch Tummel and the seasonal treats it has to offer. When booking a room at Rosemount Hotel, Pitlochry, please carefully assess your requirements. If space, additional comfort and views are a priority, then please choose a Junior Suite or Premium room. However, it might be the case that you would like to save a little from the budget to spend on other aspects of your stay. In this case, our Economy or Regular rooms will be ideal. 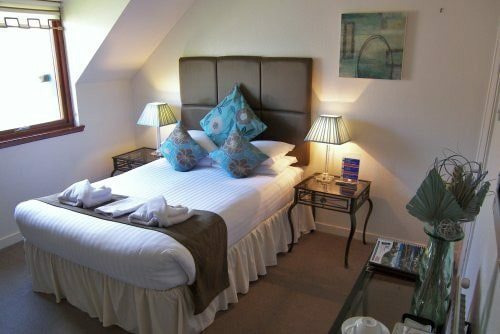 Though basic, they are clean, well-serviced and offer some of the most competitively priced accommodation in Pitlochry.